Whoa! What a Summer we are going to have, Chicagoans and visitors! 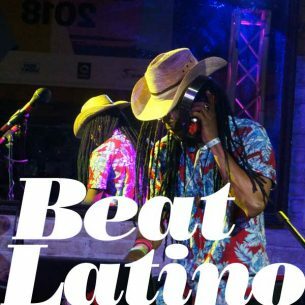 This week Beat Latino shares just a taste of the musical riches in store for us, with fantastic line-ups at the inaugural LatiNXT, as well as Taste of Chicago, Ruido Fest, Square Roots Music, Chicago Summer Dance and the Millennium Park Summer Series. Time to get your dancing shoes on!